2017 has been a GREAT year for books already, and there's STILL more to come! 1. 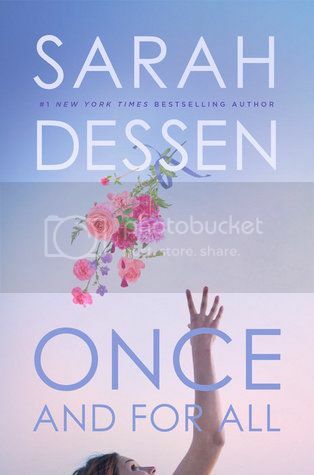 Once and for All by Sarah Dessen - Who's not waiting for this book? Seriously! I'm hoping that I'm caught up with my Sarah Dessen Readathon soon so I can start on this one when it arrives! 2. 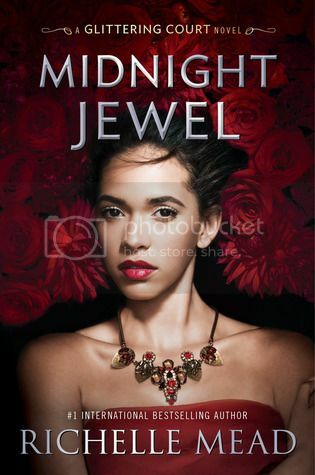 Midnight Jewel by Richelle Mead - I adore the cover for this book. It's gorgeous! And I can't wait to get back into the story as well! 3. 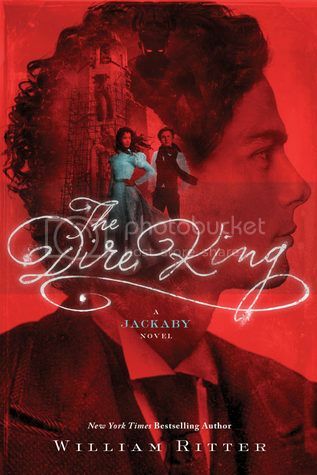 The Dire King by William Ritter - Ah, I love this series! I still need to read the third book, but I'm super excited to read it AND this one as well!! 4. 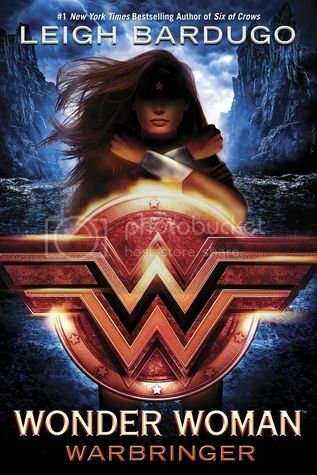 Wonder Woman: Warbringer by Leigh Bardugo - Ah! It's a Wonder Woman book from Leigh Bardugo!! Count me in! Super excited to read this one. 5. 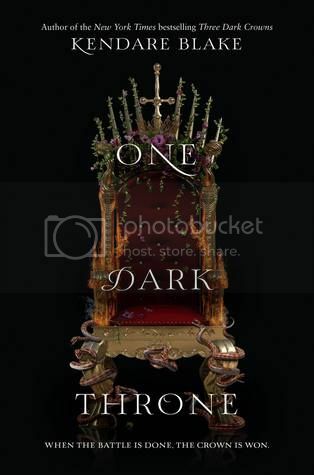 One Dark Throne by Kendare Blake - Ah! Three Dark Crown's was SO good. I can't wait to continue this story with One Dark Crown!! 6. 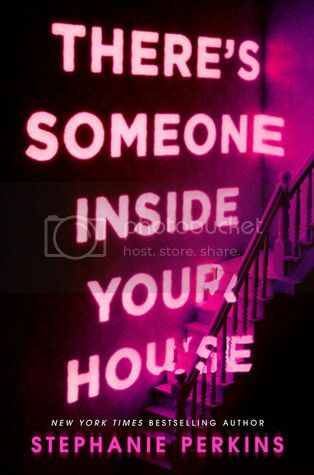 There's Someone Inside Your House by Stephanie Perkins - Ok, I'm both excited, and a little terrified about this book. On one hand, I LOVE Stephanie Perkins! On the other hand, I'm SUCH a big chicken when it comes to scary stories. I'm totally going to read it anyways. 7. 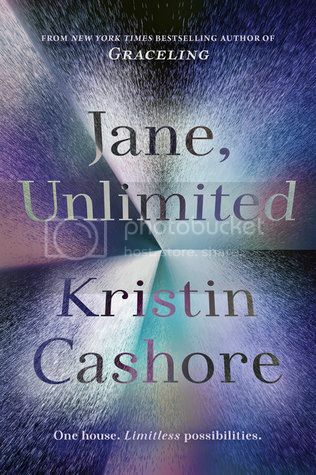 Jane, Unlimited by Kristin Cashore - Kristin Cashore has a new book, so OF COURSE I want to read it! Although I still need to read a few of her previous books, I can't wait for this new one. 8. The Glass Spare by Lauren DeStefano - I've always wanted to read something by Lauren DeStefano, and haven't yet had the chance to do so. 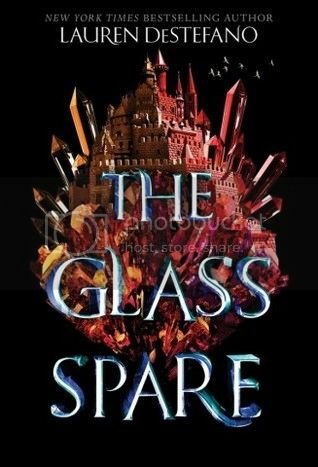 The Glass Spare sounds like something I definitely want to check out! 9. 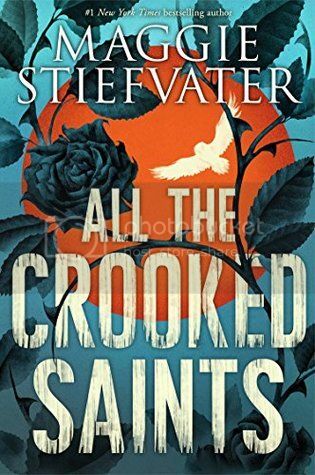 All the Crooked Saints by Maggie Stiefvater - A NEW BOOK BY MAGGIE STIEFVATER!! This book sounds awesome. I can't wait to check it out!! 10. 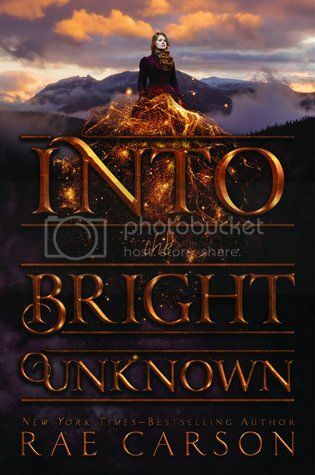 Into the Bright Unknown by Rae Carson - This is definitely one of my most anticipated reads for the rest of 2017! This series is so good. If you've not yet checked it out, you totally should!! So many great books! I can't wait to read them all!! Ooh nice! Really curious about There's Someone Inside Your House! Hope we'll both love it! I can't wait for the new Rae Carson book though it will also be sad to say goodbye to the characters. It is definitely my most anticipated book for 2017. I also have the new Sarah Dessen book on my list. It sounds fun. I can't believe I forgot to add the Wonder Woman book to my list. It looks fantastic! Fantastic list! I am so excited for Sarah Dessen's as well as Jane, Unlimited. I can't wait to read so many of these! I'm reading Once and For All right now and it's fantastic so far!